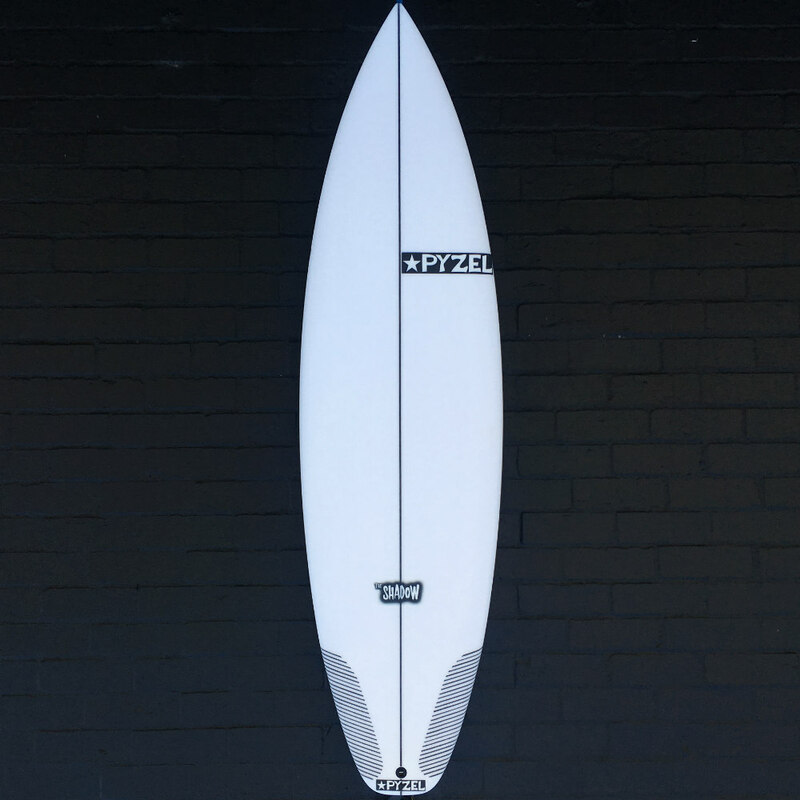 The SHADOW is now in stock at Zak Surfboards (SHOP NOW)- a new high performance shortboard design from John Pyzel . 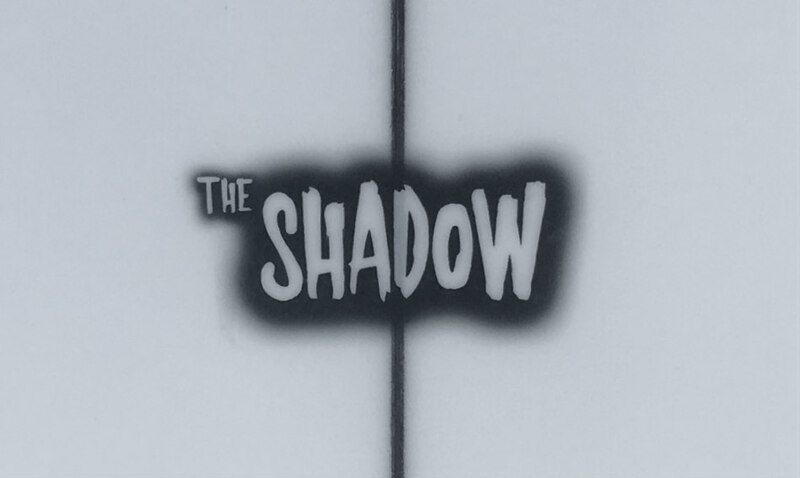 The Shadow sits in the ‘Ghost’ family right between the Ghost and Phantom. The wide point in the shadow isn’t quite as far forward the those other two designs & the Shadow isn’t quite as full through the nose. 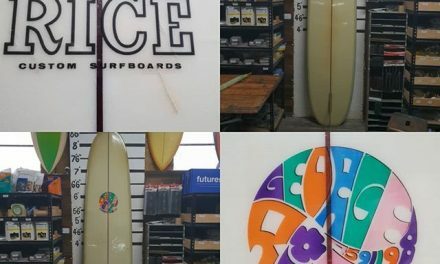 It does however remain relatively generous up there with plenty of foam under for a HP shortboard thanks to some subtle tweaks in the foil. The Shadow has a touch less area up front and a little more nose rocker to prevent it from catching and reduce the swing weight. 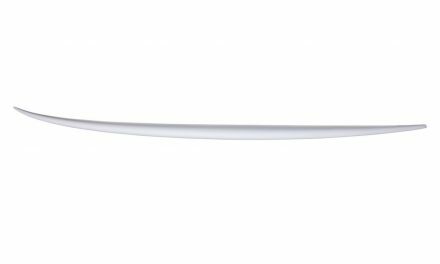 The tail is a a nice pulled in squash tail with a subtle hip for added snap through turns & to help keep it nice and tight in the pocket. 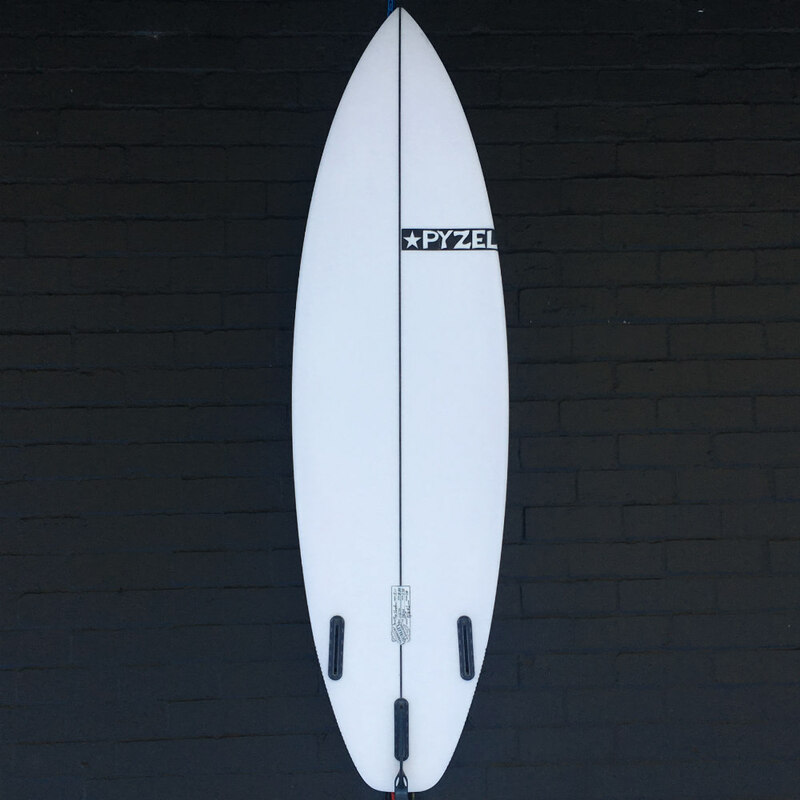 The rocker and bottom contour has been kept identical to the Phantom – a proven combination of medium curve & single to double concaves that works great in everyday waves around the world. 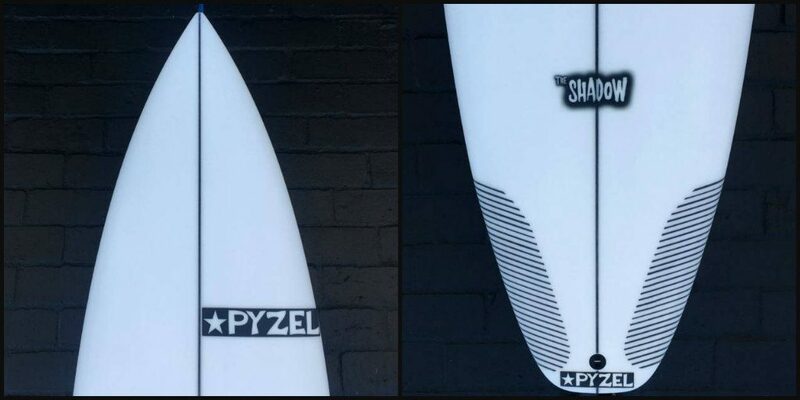 The foil has been expertly tuned to maximise flow and paddle power meaning that Shadow should grovel a touch better than most boards. 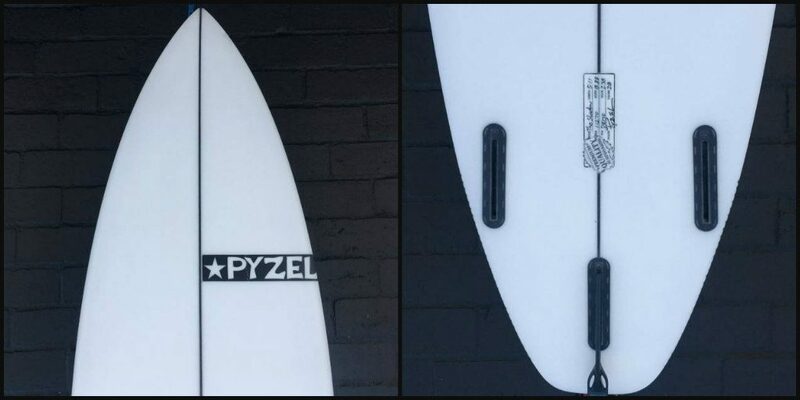 NextRefresh Your Stick – now live! !